In the Old West there were two kinds of characters; the good ones, and the bad ones. Due to the lack of law, bandits, cattle rustlers, horse thieves, and hostile Indians were free to roam as they pleased. They terrorized many of the pioneer families that had come west in search of something better. This is when a small band of militia was formed; better known as the Arizona Rangers. The Arizona Rangers consisted of tough men willing to risk their lives in the name of Justice. 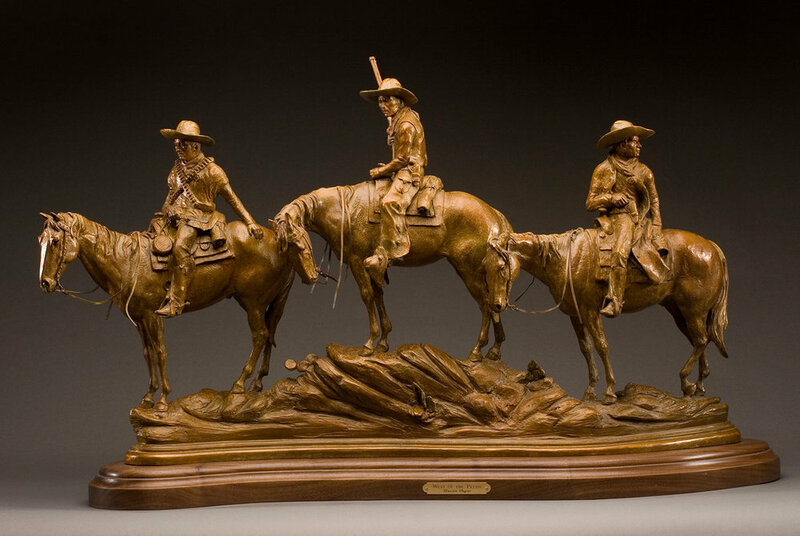 In 1860 the Arizona territorial rangers were formed. Many of these characters had been Texas rangers. These rangers were usually under-paid and out numbered with the odds stacked against them, but with the new Colt 45 they were able to build a heroic image and reputation of being the only law west of the Pecos.